Pours pale gold with a thin white head. Aroma is clean and crisp, with subtle malt notes and hints of fruit. Tastes light and refreshing, with a gentle bitterness and dry finish. 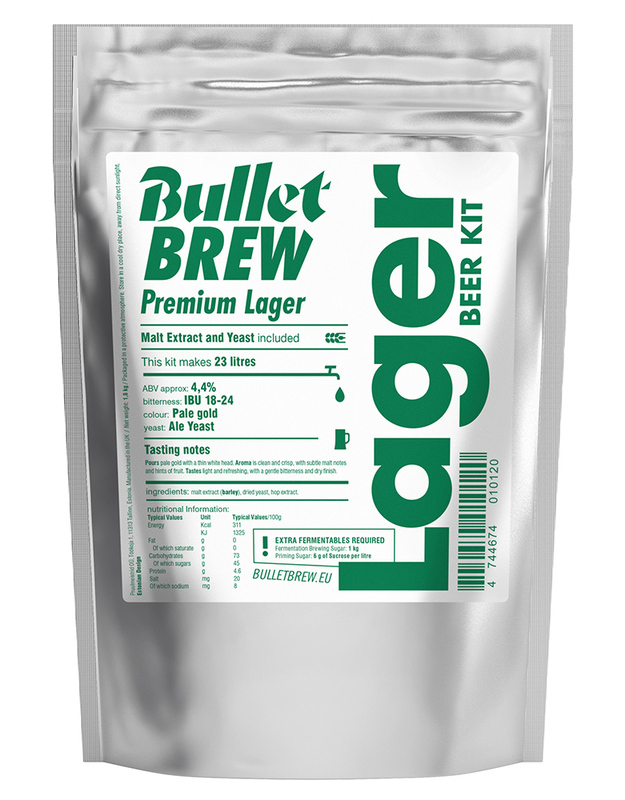 ingredients: Malt extract (barley), dried yeast, hop extract.